Home of the World Famous London Bridge! Lake Havasu City is the jewel of “Arizona’s West Coast”! Famous for being the home of “The London Bridge”, Lake Havasu City offers a warm small town feel coupled with a resort-like atmosphere. With a great selection of single family homes, condos, manufactured housing, and even storage condos, Lake Havasu City real estate offers something for everyone. Year-round sunshine, the bright blue big waters of Lake Havasu and the fabulous Mohave Desert provide numerous outdoor activities that makes our town the ideal choice for your full-time residence, vacation retreat or weekend getaway. 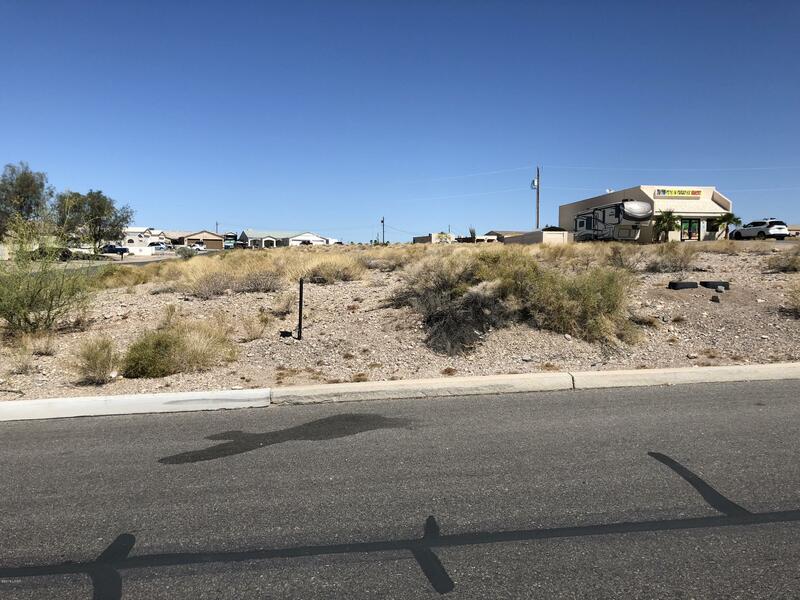 Several surrounding communities including Parker, Yucca, Golden Shores, Bullhead City, Mohave Valley, Kingman, Golden Valley and more provide alternatives with vacant lots and acreage, high altitude options and a more rural “feeling”. As RE/MAX agents, you can count on us to use the quality and dependability you have come to know from RE/MAX in any real estate transaction we are a part of. Our experience is matched only by our eagerness to make sure that your home buying or selling experience is as stress-free and successful as possible. We rank in the top 2% of WARDEX (Western Arizona Regional Data Exchange) system. This means that we work hard for our clients. Customer satisfaction is our top priority! When you need to choose the right Arizona agent to represent your specific needs in Lake Havasu City, Parker, Yucca, Bullhead, Kingman or any of the Mohave County areas, let our years of experience work for you!